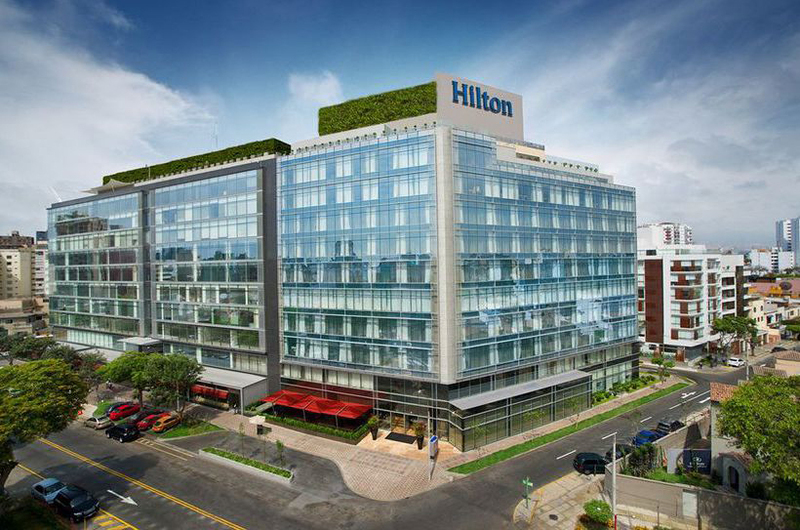 The 2019 CCCW will take place at the Hilton Lima Miraflores. 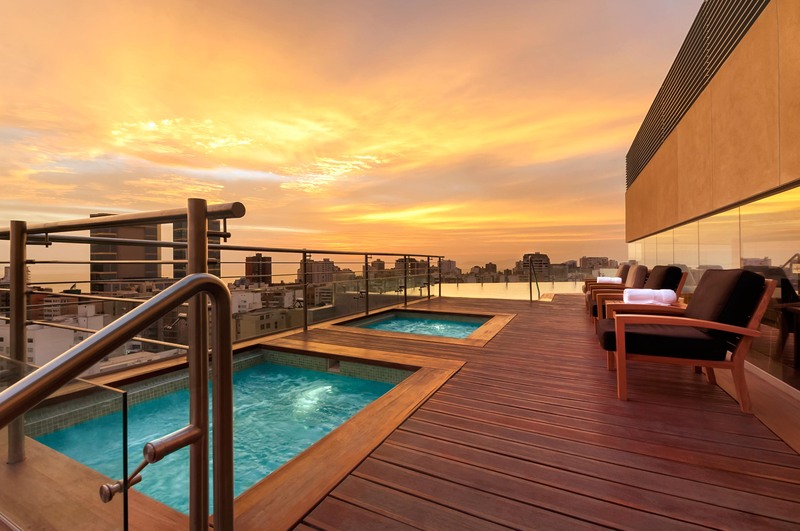 The hotel is conveniently located in the heart of the Miraflores district of Lima, Peru. Nearby activities include shops, theatre, museums, restaurants and parks. 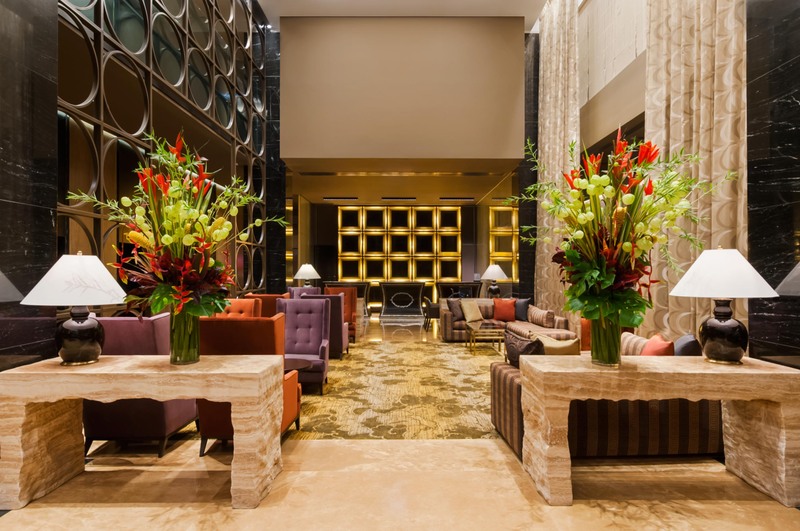 The hotel style combines traditional 18th-century Peruvian architecture with contemporary decor to create the perfect ambience. 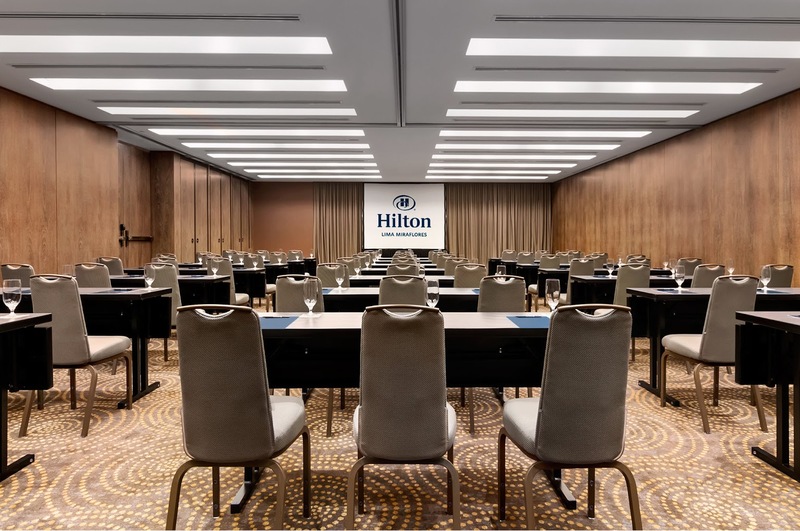 For more information about the Hilton or to make reservations at a discounted rate for workshop attendees, visit the Hilton Lima Miraflores website. Please note that lodging is not included in CCCW registration. Attendees are responsible for making their own hotel accommodations and are not required to stay at the workshop venue.